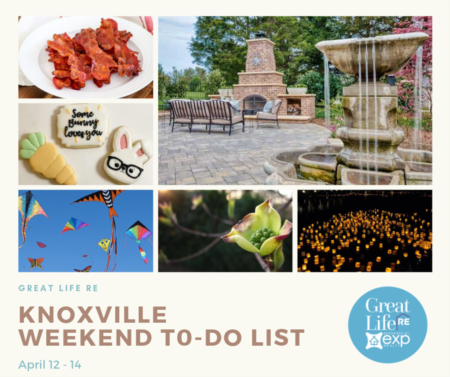 Situated with the Great Smoky Mountains National Park as its backdrop, Knoxville is a city of all sorts- historical abodes and buildings, a colorful culture, trendy shops and restaurants, and is swarming with activities and events for people of all preferences. Downtown Knoxville has made many efforts to modernize its shops, restaurants and looks, all while keeping its historical charm. It’s a very attractive place to live for young adults because of the exciting nightlife and trendy dining selections. Downtown Knoxville also takes pride in its arts and culture, which adds vibrancy to the city. Right in the heart of Downtown Knoxville is the University of Tennessee, home of the Volunteers. For most- living in Knoxville means cheering on the “Vols” at least a few times at their athletic events. Visiting the campus beautiful red-bricked campus is also an exciting activity to do. For those who don’t prefer the downtown life- just on the outskirts of downtown are many historically elegant neighborhoods. Outdoor enthusiasts have a variety of rivers, forests, trails for running, walking or biking to explore while living in Knoxville. There are over 100 recreational parks located throughout the city! 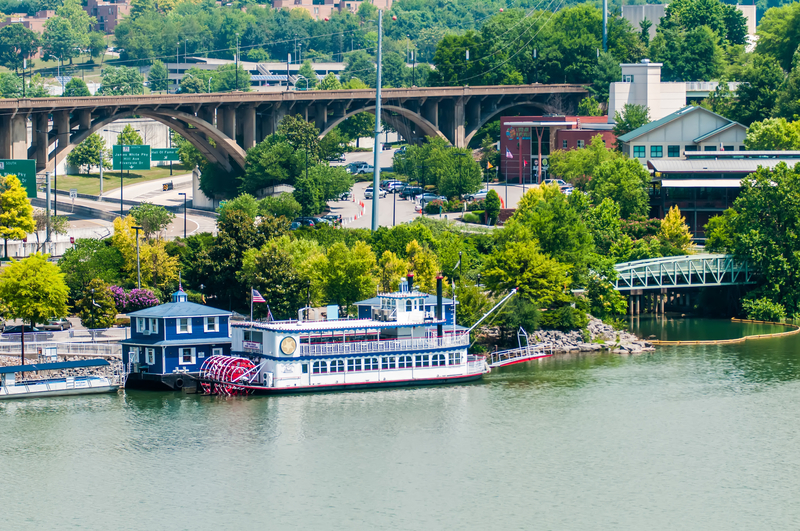 Knoxville continues to become more attractive as a place to live and discover. Included below are homes for sale in Knoxville. If you would like more information on any of these Knoxville real estate listings, just click the "Request More Information" button when viewing the details of that property. We can provide you with disclosures, past sales history, dates and prices of homes recently sold nearby, and more. 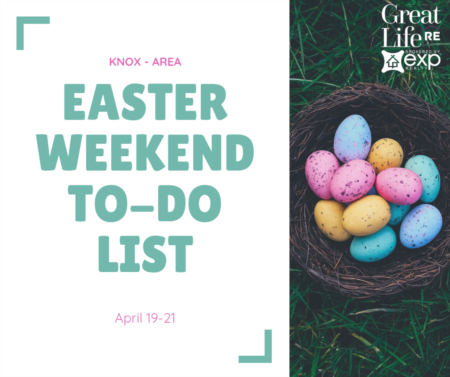 And, if you haven't already, be sure to register for a free account so that you can receive email alerts whenever new Knoxville listings come on the market.